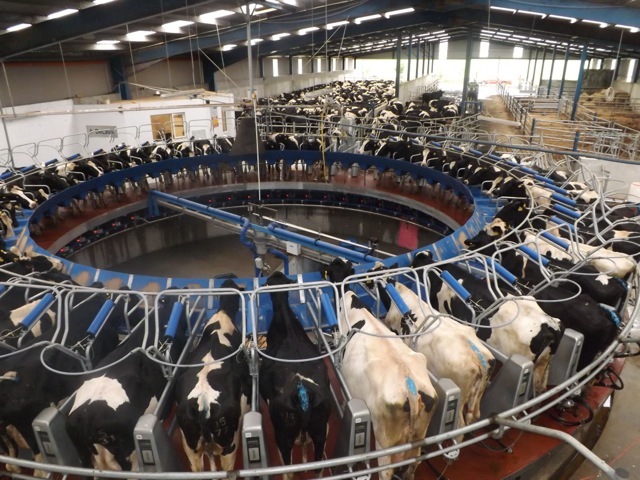 Increasing the current intervention price for dairy products would be counter-productive the EU Commissioner for Agriculture Phil Hogan has said. Addressing the plenary session of the European Parliament this week he said it is not surprising and maybe inevitable that there has been some price volatility following the end of quotas. Commissioner Hogan said the volatility is being contributed to by a global oversupply of milk that has lead to downward pressure on milk prices. “This is being experienced more acutely in some member states more than others,” he said. 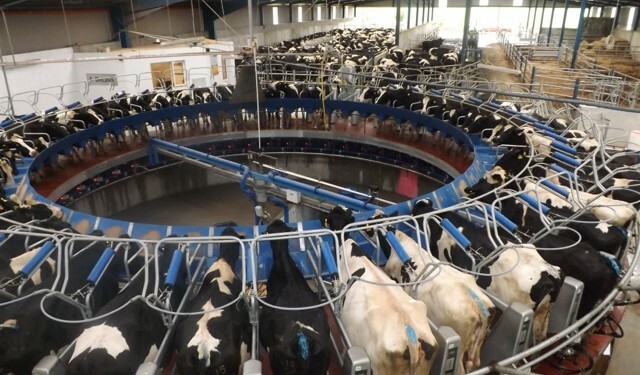 The Commissioner said the European Union in 2014 produced 4.5% more milk than the previous year while the other main global suppliers increased their output in the area of 2%. In 2015, he said in spite of the limited numbers in deliveries during the first quarter EU milk supplies are already on par with last year. “Projections indicate that in spite of moderate prices we will end the year with an over all increase 0.9%. Outlets must be found for these quantities of milk,” he said. Commissioner Hogan said that he noted that some voices claim that increasing intervention prices is the solution. “In my view this could be counter-productive,” he said. He said this is because that product has to be put out on the market in the future and it is of paramount importance that farmers and economic operators follow market signals. It would do nothing but delay the inevitable necessary adjustment and make it even more painful in the future. The Commissioner said there is need to change mindsets. He said the goal is not to produce as much as we can,but as much as we can find a market for.